Clth, 9.75 x 11.75 in. / 96 pgs / 48 color. 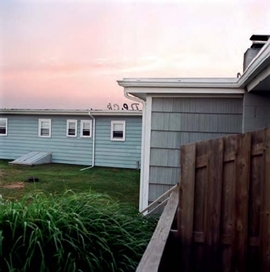 Text by David Wagoner, Rich Appel. I Woke Up in My Clothes is a visual narrative from American photographer Aaron Stern (born 1978), whose images have appeared in such publications as Dazed & Confused, The New York Times T Magazine and L’Officiel Hommes. Capturing lost moments of intimacy and shattered landscapes ranging from Rockaway Beach after Hurricane Sandy to the empty lots on the outskirts of downtown Los Angeles, these photographs are the artist’s attempt to capture a world view that life consists of periods of positive connections that punctuate the isolation of modern existence and the inevitable decay that faces all human endeavor. 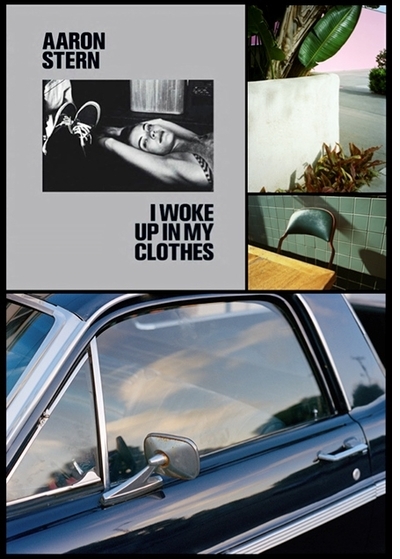 Photographed on 35mm and medium-format film from 2007–2013, I Woke Up in My Clothes includes an introduction by Los Angeles writer Rich Appel and a poem from award-winning American poet David Wagoner--an existential hymn to impermanence and companionship. 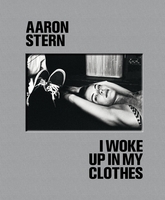 Featured image is reproduced from Aaron Stern: I Woke Up in My Clothes. Damiani and the International Center of Photography invite you to join Aaron Stern signing copies of his new book I Woke Up in My Clothes this Friday, June 13th from 6-8PM. 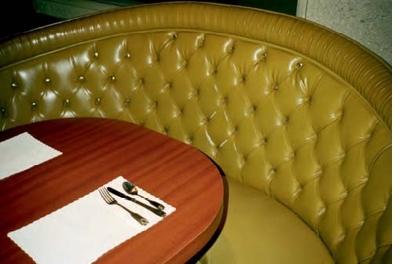 FORMAT: Clth, 9.75 x 11.75 in. / 96 pgs / 48 color.